4:30 to 5:30 pm discussion on the day’s treatments and results followed by Q&A. 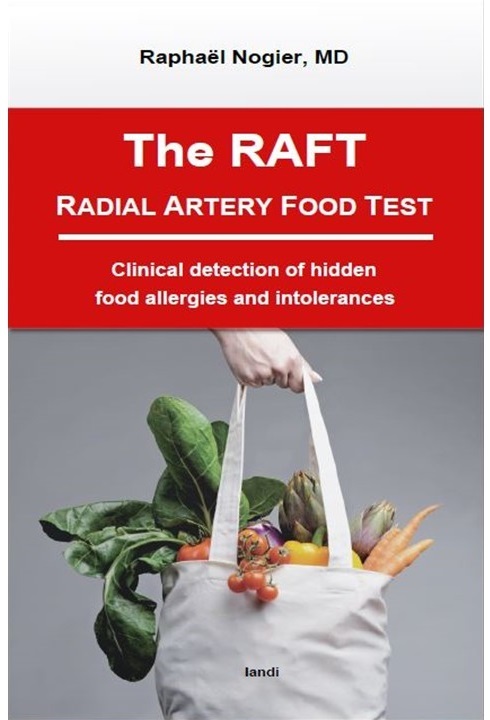 If time permits, we will cover some of our clinical pearls from our free online book. 5:30 pm the seminar ends. Please feel free to stay after class to ask us any questions you may have. Illusions of the Ear and how Illusions influence our thinking and beliefs. Do you really know the correct location of Shenmen? 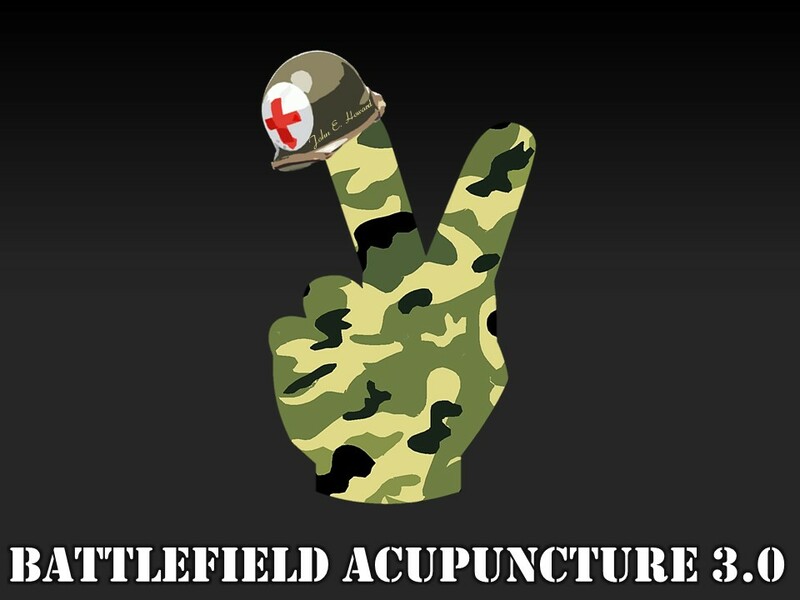 Acupuncture was first practiced in the United States in the late 18th century. 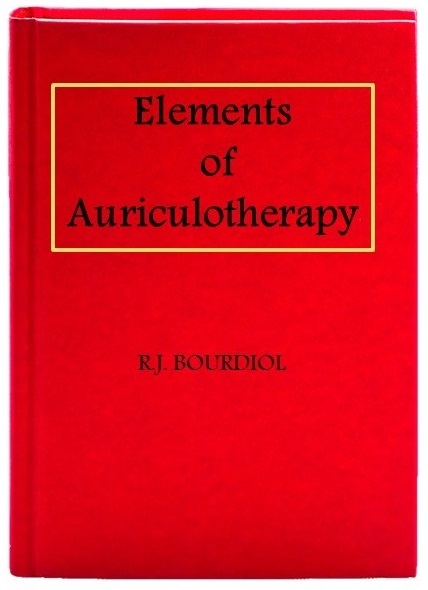 Auriculotherapy and Moxa was first used/spoking about in the United States in 1784. BFA was invented by Dr. Richard Niemtzow in 2001. The protocol was born as a result of clinical observations made by Dr. Niemtzow. It works in synergy when combined with your style of acupuncture. The protocol may also be used as a standalone treatment. It’s almost universal, but one must know its clinical limitations too. Is BFA a Root or branch treatment? Both, BFA uses the Vagus nerve to bring about balance. It has been said that BFA doesn’t tonify or reduce, it balances the entire person. BFA is based on the work of Dr. Paul Nogier. BFA uses ASP (semi-permanent) needles invented by Dr. Paul Nogier. These needles were designed specifically for treating the ear. You will learn hands on needling techniques in this seminar. By the end of the first day you will be proficient in using ASP needles. Knowing when to stop the treatment will prevent further injuries to your patients. Everyone heals at their own pace. One treatment of BFA address multiple pathologies. Results can be seen in seconds in some cases. The right supplies are crucial to achieving the best results for your patients. 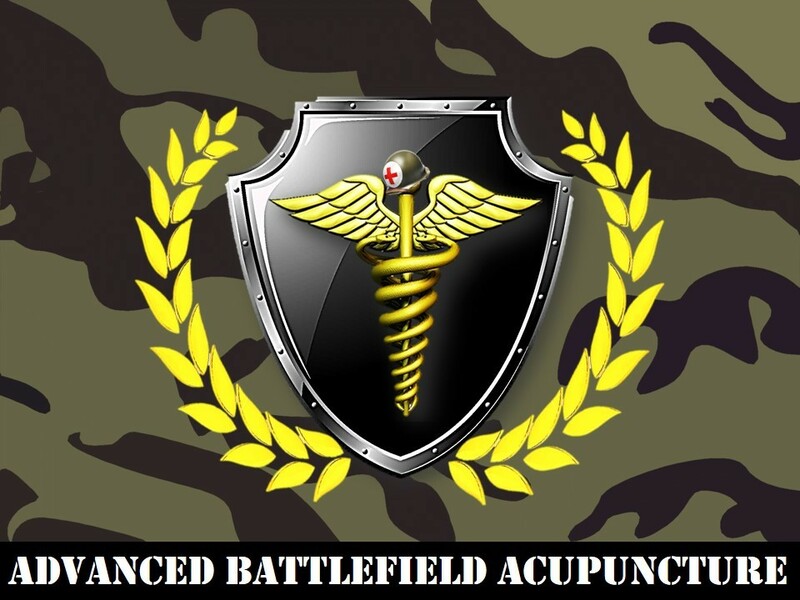 You will learn a proficient way to implement BFA into your practice, no matter the style of acupuncture you use. We focus on clinically proven techniques along with scientific facts on auriculotherapy. On day two we will review and reinforce what you learned on the first day. Know before you go, we like to say. In day two you will learn the Nogier phases, (a phase is the condition of the state of the disease, acute chronic or degenerate) phase 1, 2 and 3. First we will create a foundation of BFA points before adding in Nogier phase points to further address specific pathologies. When your results are slow or limited in your treatment of the patient. Pairing of the needles (2 needles in one point) creates a small galvanic current between the needles. Clustering is adding a third needle into the same point. Paul Nogier referred to this as riddling the point. We use such devices as the Piezo pen and point finders just to name a few. Patient compliance is very important. We will provide you with a form to add into your patient’s treatment plan. Ask away, it’s the only way to learn. Our team always stays around after the seminar to answer all your questions. We have links to clinical pearls videos on our website.